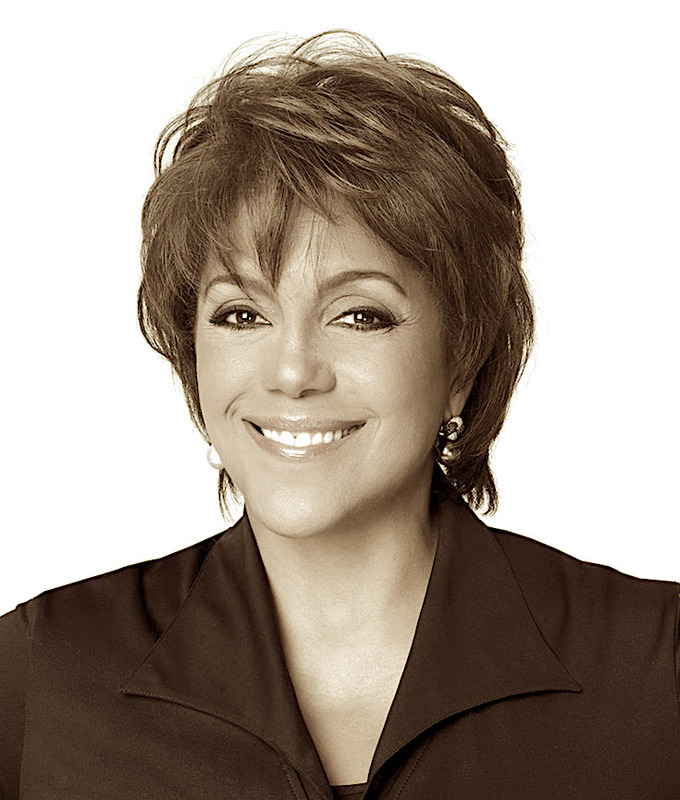 Tesla Adds Publisher Linda Johnson Rice To Board, Taking Step Toward Diversity | Forbes Tesla has taken a step toward greater by naming Linda Johnson Rice, an African American executive who leads the Johnson Publishing Company, to serve as an independent director on its board, along with James Murdoch, CEO of 21st Century Fox. The move comes after a year of criticism by some shareholders that Tesla’s board was too insular. Malissia Johnson Rice’s company JPC publishes Ebony and Jet magazines and is the parent of Fashion Fair Cosmetics. She becomes the second woman on Tesla’s board, joining Juniper Networks’ Robyn Denholm. “Linda has extensive corporate board experience, having previously served on the boards of a number of companies across a variety of industries, including Bausch & Lomb, Continental Bank, Quaker Oats, Dial Corporation, MoneyGram and Kimberly-Clark Corporation, and currently serving on the boards of Omnicom Group and Grubhub,” Tesla said in a statement on Monday. She also works with the Art Institute of Chicago, the Chicago Public Library Board of Directors and The Smithsonian’s National Museum of African American History and Culture. John Harold Johnson (January 19, 1918 – August 8, 2005) was an American businessman and publisher. He was the founder of the Johnson Publishing Company. In 1982, he became the first African American to appear on the Forbes 400. Johnson’s Ebony and Jet magazines were among the most influential African-American businesses in media in the second half of the twentieth century. Johnson Publishing Company also has a book division and employs more than 2,600 people, with sales of over $388 million. In addition, Johnson Publishing owns Fashion Fair Cosmetics (the world’s number one makeup and skin care company for women of color), and Supreme Beauty products (hair care for men and women), and is involved in television production and produces the Ebony Fashion Fair (the world’s largest traveling fashion show), which has donated over $47 million to charity. The show visits more than 200 cities in the United States, Canada and the Caribbean. In 2010, the Noble Network of Charter Schools and Chicago Public Schools opened Johnson College Prep High School, a public charter high school in Chicago’s Englewood neighborhood in honor of Johnson and his wife Eunice W. Johnson. On January 31, 2012, the United States Postal Service honored John H. Johnson with a commemorative stamp as the newest addition to its Black Heritage Series. The School of Communications at Howard University was to be named in his honor but instead, the $4 million donation was used to endow a chair in entrepreneurship. (Wikipedia).